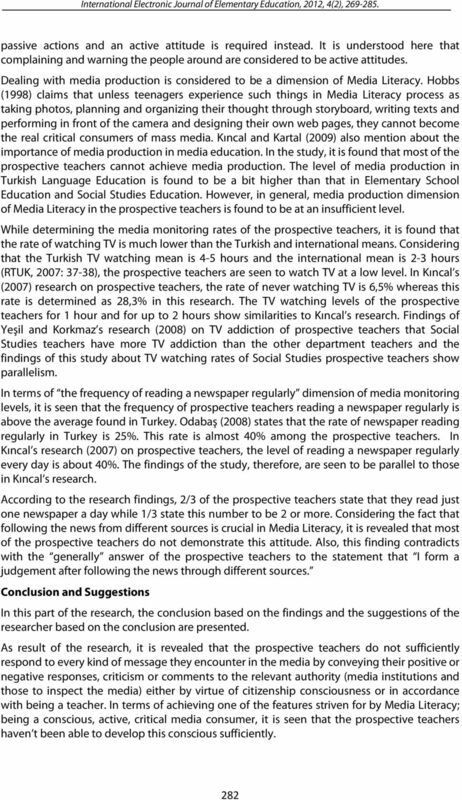 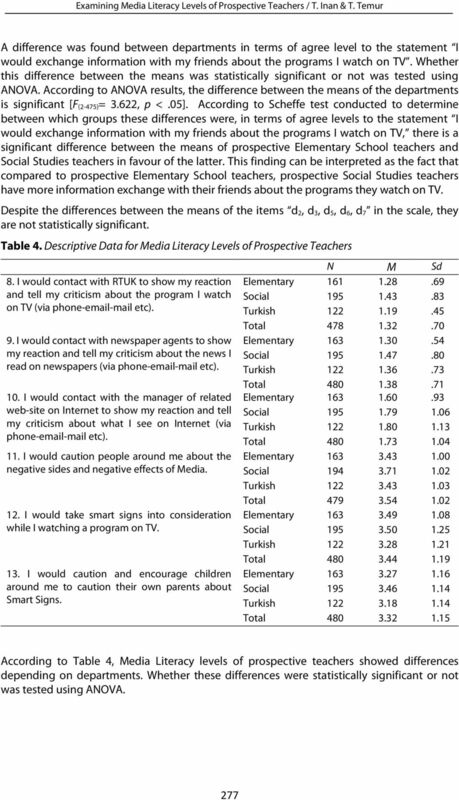 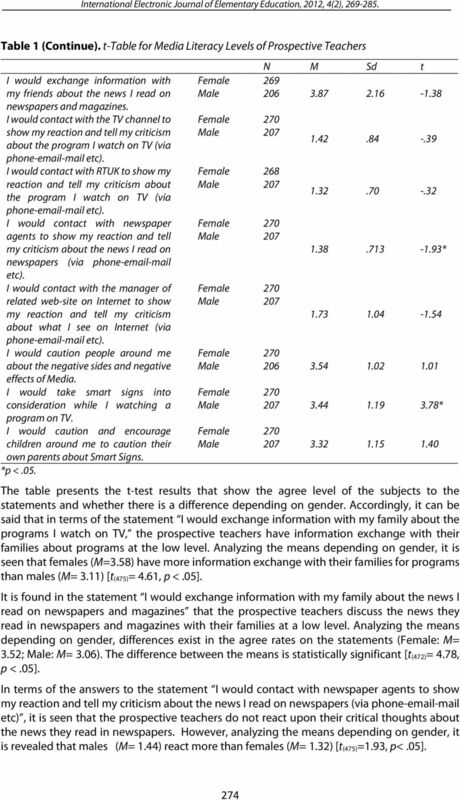 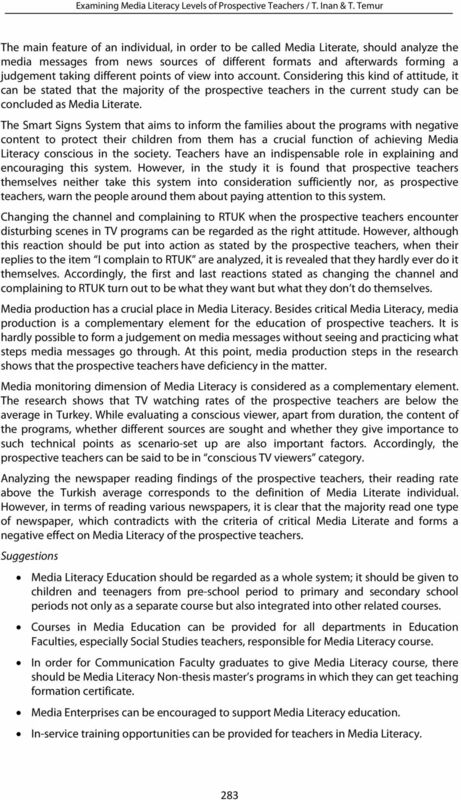 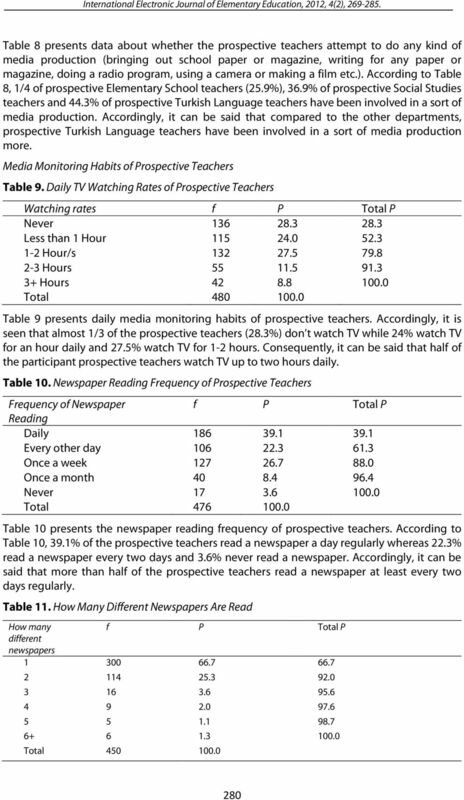 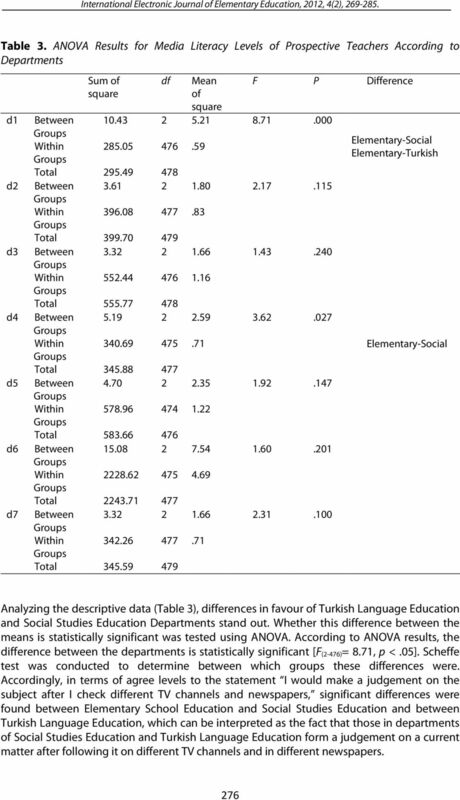 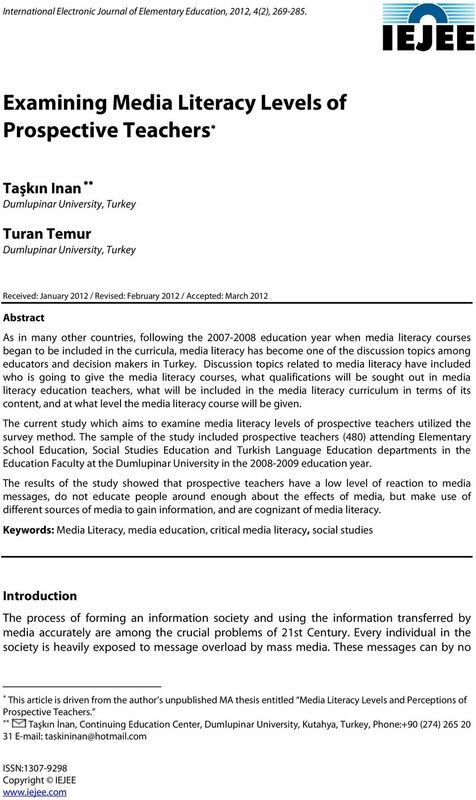 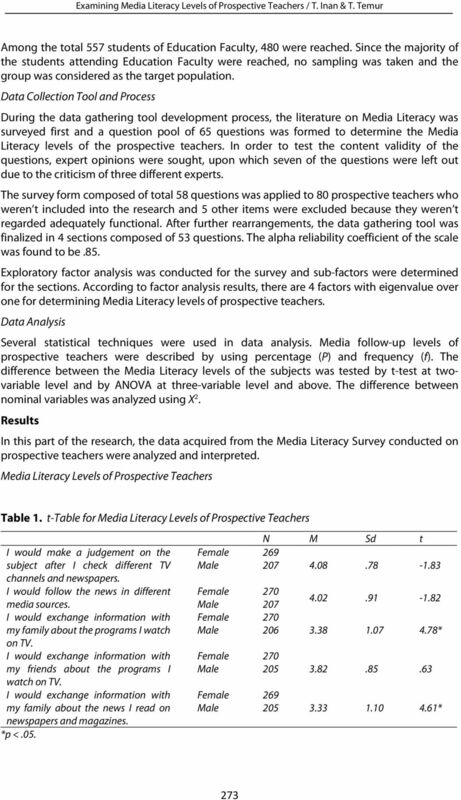 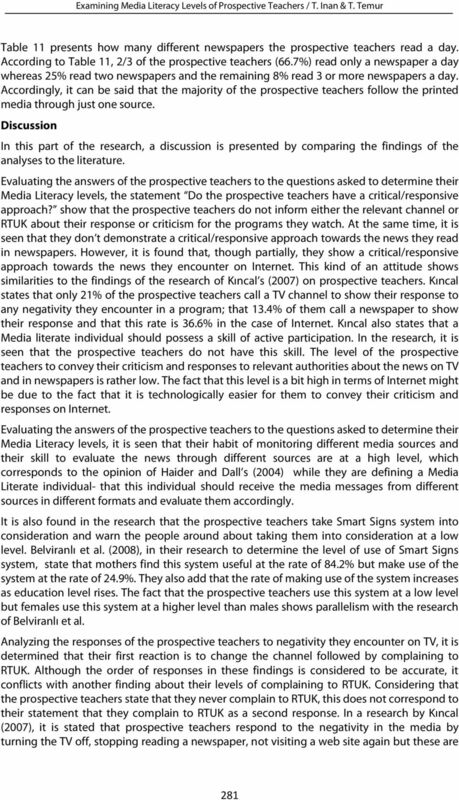 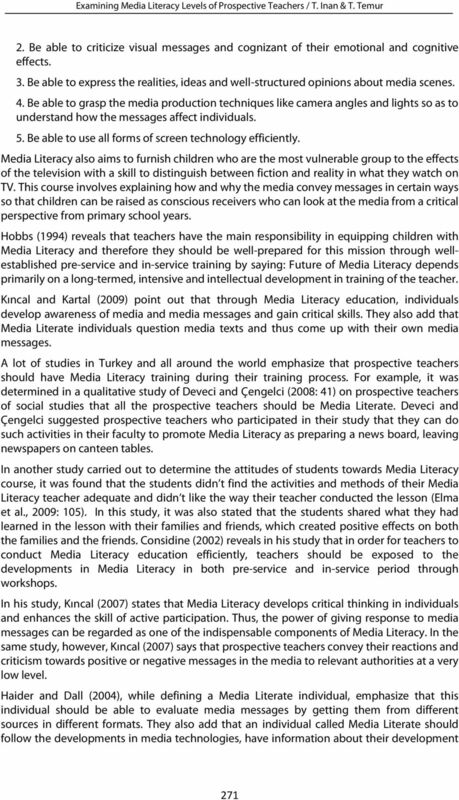 Download "Examining Media Literacy Levels of Prospective Teachers"
Students' Interests and Decision-Making in the Learning of "Social Impact of Technology"
D.P. 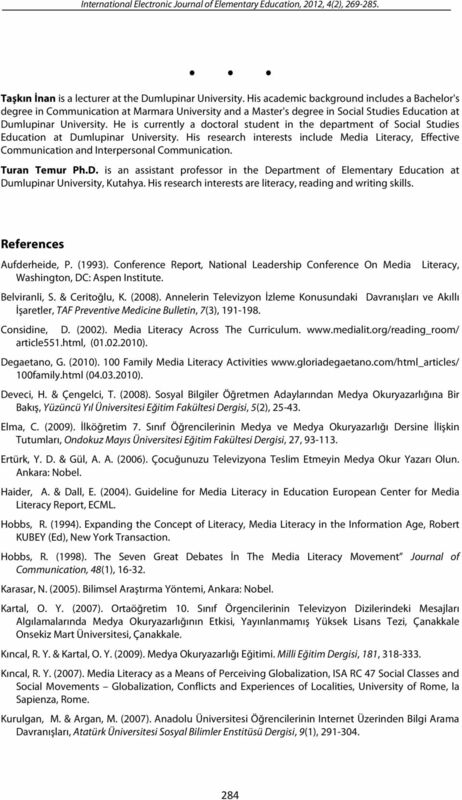 Abeysooriya a, P.A.P. 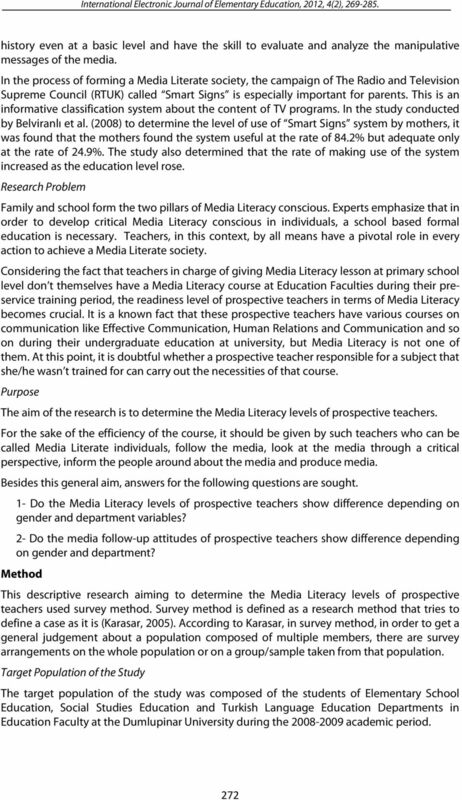 Samantha Kumara b a Faculty of Information Technology, ICBT Campus, Sri Lanka. 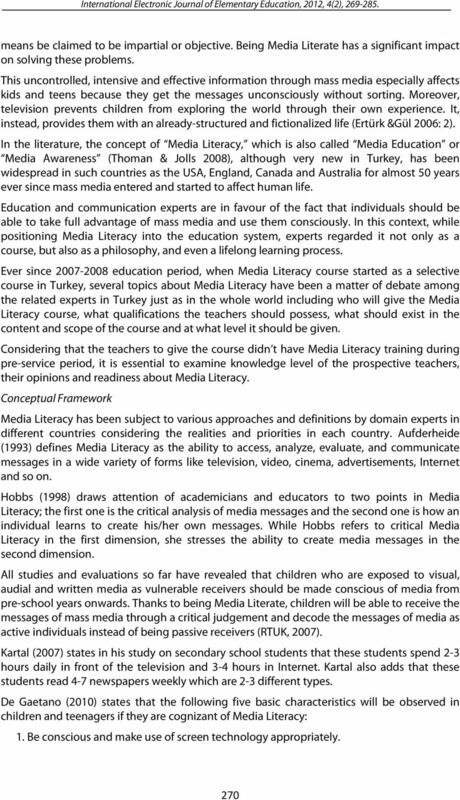 deloosha@icbtcampus.edu.lk.